4 April is the anniversary of Martin Luther King‘s assassination in 1968, which is why I have waited until now to write about possibly the most well-known world-changing dream. TED speakers like to reference Dr King. Well, I don’t know what will happen now. We’ve got some difficult days ahead. But it doesn’t matter with me now. Because I’ve been to the mountaintop. And I don’t mind. Like anybody, I would like to live a long life. Longevity has its place. But I’m not concerned about that now. I just want to do God’s will. And He’s allowed me to go up to the mountain. And I’ve looked over. And I’ve seen the promised land. I may not get there with you. But I want you to know tonight, that we, as a people, will get to the promised land. So I’m happy, tonight. I’m not worried about anything. I’m not fearing any man. Mine eyes have seen the glory of the coming of the Lord. Life is never about the goals themselves. Life is about the journey. Yes, you should enjoy the goals themselves, but people think that you have dreams, and whenever you get to reaching one of those dreams, it’s a magical place where happiness will be all around. But achieving a dream is a momentary sensation, and your life is not. The only way to really achieve all of your dreams is to fully enjoy every step of your journey. That’s the best way. Dr King had dreamed of a better world, a new reality, and he had climbed the mountain. And yet it wasn’t about the mountain, but about the view over the mountain to what lies ahead. 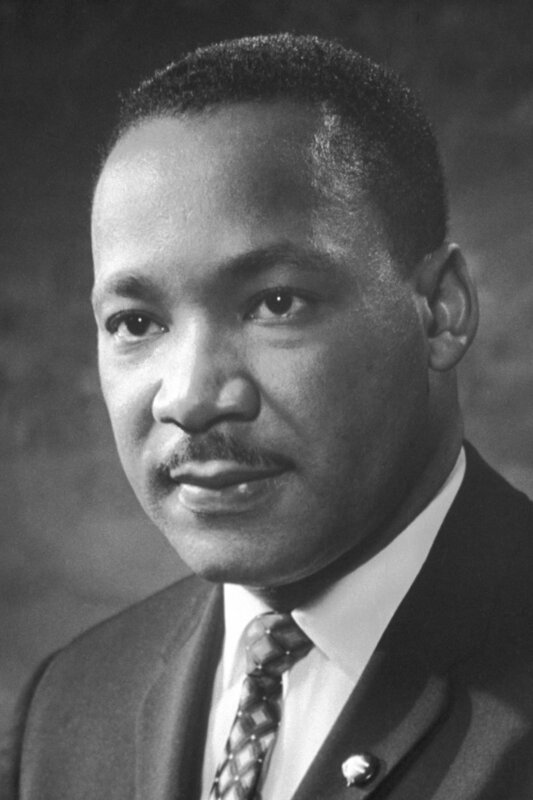 King was killed for his dream – dreams can exact a great price – but King’s dream has not been killed, and King’s cause is still being taken up by people the world over. Some of us have scaled the peaks and glimpsed the Promised Land, some are still toiling in the foothills, and we are all still on the journey. From every mountainside, let freedom ring!